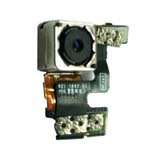 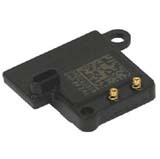 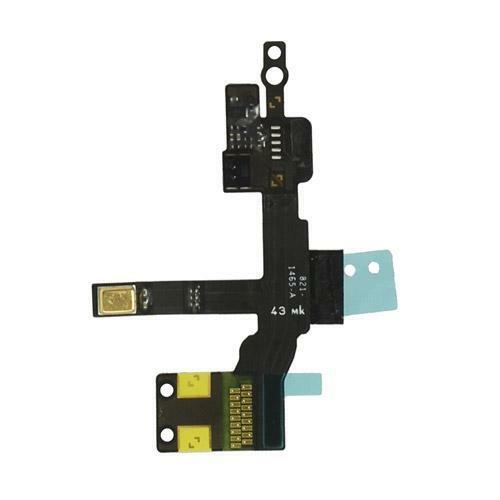 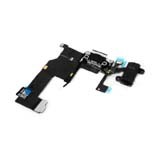 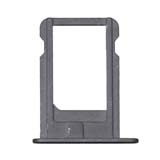 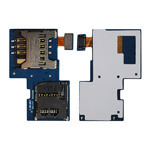 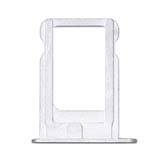 for iPhone 5 Proximity Light Sensor Flex Cable Ribbon Replacement, Gadget Stop - For all of your phone and Apple needs! 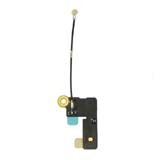 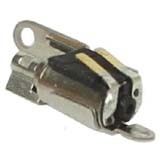 This replacement part contains the proximity sensor and light sensor for your for iPhone 5. 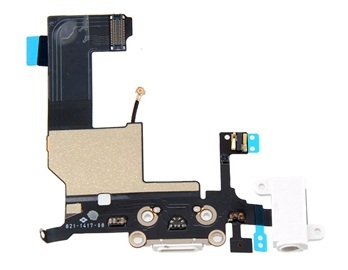 If this part fails then the screen will not automatically turn off when receiving phone calls.